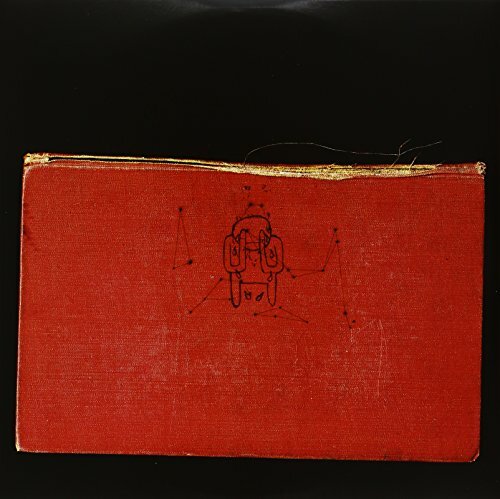 Amnesiac (2-10'' LPs) [Vinyl] by Parlophone at WA Tunes. MPN: 327647. Hurry! Limited time offer. Offer valid only while supplies last. Double vinyl LP repressing of this Radiohead classic, originally released in 2001. Capitol. Double vinyl LP repressing of this Radiohead classic, originally released in 2001. Capitol. 2008.